With all the recent kerfuffle over the Spectrum/Vanquish auction in London, it seems appropriate that of late my mind has turned to the issue of provenance. In case you missed it, the Spectrum/Vanquish fine wine auction caused a bit of a stir when questions were raised over the authenticity of a number of the lots, including several bottles of Domaine de la Romanée-Conti. Ultimately, a number of lots with withdrawn from the auction at the last-minute but overall the impression I garnered from reading about the saga on twitter was that much of the wine for sale was of unknown provenance. More information on the auction can be found here. Provenance is a fairly all-encompassing term and is of paramount importance in terms of wine investment. If I was purchasing wine for investment, one of the key things I’d like to know is the storage conditions of the wine once it left the cellar. As it is, I don’t buy wine for investment, but I wonder are there any lessons from the investment world which I can apply to my day-to-day wine buying. In particular, I’m referring to the conditions in which a wine is stored at the retailer while it is awaiting sale. This is a problem that has afflicted Italian wines for years if you believe the commentary from the wine investment folks. Allegedly, the average Italian wine merchant will think nothing of proudly displaying their finest wares in their shop window and allowing the rays of the sun to adversely affect the bottle of wine, degree by degree and day by day. But is this problem really limited to Italy? I think not. Far too many retailers that I come across leave wines for months and months on high shelves right beneath hot spotlights that would surely bake any bottle of wine just as much as the heat in a shop window in Alba. I understand and accept that retailers need to display the best-selling wines (or promotions etc.) in the most prominent positions. It is likely therefore that the slightly more expensive wines, by virtue of their lower sales are more likely to be consigned to months of upright storage on the top shelf – near the dreaded spotlights! I think the general rule of thumb in these situations is caveat emptor, although I’m sure a friendly merchant would replace any faulty bottles if asked. And thus to a tale of caution where my concerns my worst fears of storage may have been realised. As regular readers will be aware, Italian wines are my passion. I have a list as long as my arm of wines from the four corners of Italy that I’d like to buy, so some years ago I started saving a few euro each week specifically for the wines on the list. This allows me to buy a particular wine if I see one of them while I’m out and about – think of it as a wine savings fund. The Montesodi (Riserva) Chianti Rufina from the Tuscan giant Marchesi de Frescobaldi is rated at the 11th best red wine in Italy under $100 by Ian d’Agata in his book “The Ecco Guide to The Best Wines of Italy”. I tried the 2001 vintage at a tasting last year and I thought it was worth adding to the list for some further tasting in the confines of my own home. Despite keeping an eye out for the wine in Ireland, Belgium and the USA, I never saw the Montesodi for sale; lots and lots of bottles of the regular Nipozzano Riserva but none of its big brother. I was particularly surprised therefore to recently find the Montesodi 2000 for sale in a village off-license not far outside of Dublin. It was fairly priced so I bought a bottle figuring that it would be ready to drink right away and no further cellaring would be required. The first bottle was plucked from the top shelf of the Italian selection, probably from the upright position it has retained for many years if one was to judge by the amount of dust on the bottle. Oh yes, did I mention that the heat emanating from the lighting fixture beside the bottle would have burned my hand had I left it there for much longer. I opened it some weeks later and immediately my fears were realised. There was something odd with this bottle. I didn’t think it was cork taint, but something had removed much of the fruit component from the wine. The wine was perfectly drinkable but very disappointing; no life or vibrancy at all. My head told me that the wine was possibly past its best or might indeed have been slightly corked. The storage conditions were still eating away at me though. I kept thinking about the heat emanating from that spotlight heating the wine day by day, degree by degree. Finally, I convinced myself that if I just could try another bottle, maybe I’d experience the delights that Ian d’Agata wrote of when describing this wine. Following a quick review of the status of the wine fund, I decided that I could stretch to another bottle without the need for harsh austerity measures. I live nowhere near this wine shop though so asked a friend to go in and ask if there were any bottles stored elsewhere. Sure enough, a second bottle came my way which allegedly had been selected from a half case which remained in the stock area of the shop. As soon as the cork was withdrawn from this bottle and I started to decant the wine, enticing smells came wafting towards me. 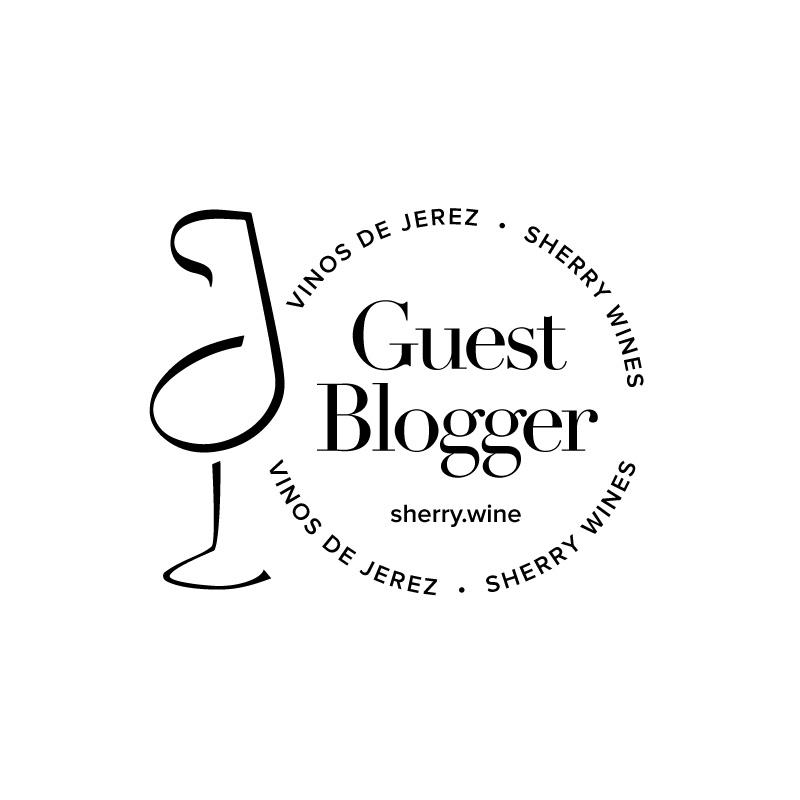 What ensued was an entirely different sensory experience than the first bottle– a mélange of sweet spices, ripe plums, black fruits, redcurrants, black pepper and maybe a hint of leather. There was blackcurrant, plum, liquorice and integrated fine tannins on the palate, all finishing with very good length. 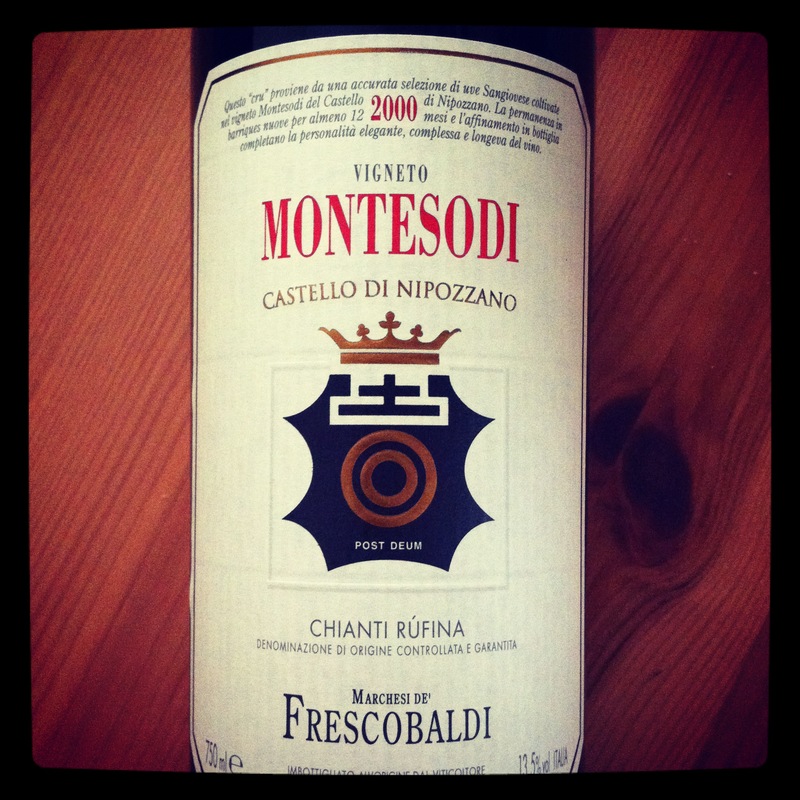 One can argue back and forth all day as to whether the Montesodi is one of the finest wines of Italy. I found this bottle to be a very enjoyable wine of considerable class and elegance. Alas, poor regulation of the fund has resulted in over expenditure (the second bottle of Barbera last Monday evening in the wine bar did me in) and I’m now in need of a bailout from the EU/IMF. I am none the wiser in trying to figure out whether the first bottle had been adversely affected by the storage conditions, whether it was just bottle variation or whether the Montesodi 2000 is in fact a wine on the decline. At a minimum however, the experience taught me that if you are buying a nice bottle of wine off the shelf, it’s worth asking the retailer how it’s been stored, how long it’s been sitting there unsold or if you are really concerned, ask if there are other bottles laying down in an area with better temperature control which you could buy. Most good retailers won’t mind you asking because they’ve likely already thought of these issues themselves and taken measures to address them.